Despite a warmer than usual start to winter things have now cooled down considerably but that does not mean we have been stuck in the office. We have been keeping busy with a range of Environmental Assessments for our clients. Although as Albertans we are all still waiting for pipeline approvals and a significant change in the economy our astute clients have been strategically purchasing good value quality commercial real estate and have been developing projects for the future. We have recently been undertaking Phase 1 Environmental Site Assessments in Vegreville and Slave Lake.  We have also been planning with our clients for upcoming Biophysical Impact Assessments in the Spring when the survey season kicks off. Project planning and timing is important as there is always a lead time and often seasonal requirements so please consider this when planning the timelines for your next project.